Built in 2005, Matheson Manor is located just north of the downtown core. Matheson Manor is within walking distance of the Royal Alexandra Hospital, Grant MacEwan University, and Victoria School of Performing Arts. 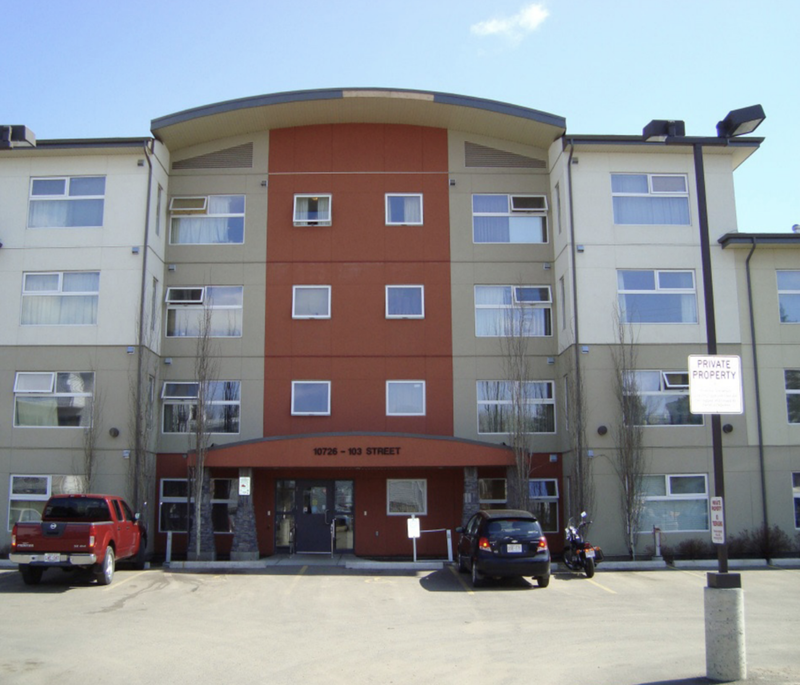 This building is equipped with an elevator and has a ground level parking lot for residents.